There is an interesting trick for your iPhone if you would like to see the signal strength as number instead of usual bars. What you will see when you do this trick is a negative number indicating the decibels referenced to one mill watt (dBm) rather than a signal bar and is performed in the Field Test Mode. 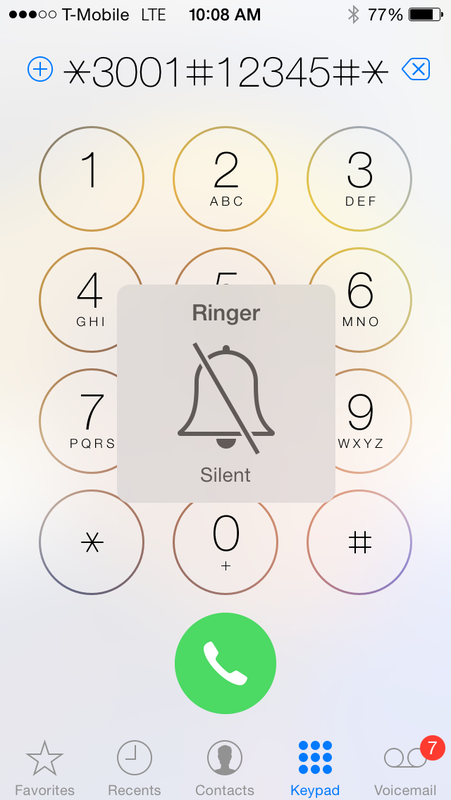 Why you need this trick to see phone signal strength as number? 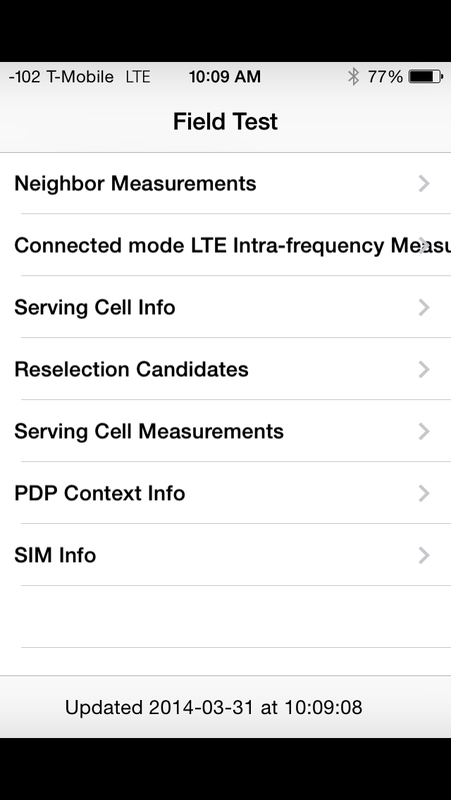 You can use this trick toread the numbers so that you can understand what is a good cell signal vs a bad one. This would come in handy, as an example, if you find yourself in a dead zone. It would be easier to track which area will allow you to make that important call. Field Test Mode is a hidden feature on the iPhone which allows you to see technical details of the device, the most useful of which is the true signal strength displayed as a number rather than the traditional signal bars. It only takes a minute or two, and it’s easy to reverse back to normal, so try it out! For example, a signal number of -105 is considerably worse than a signal of -70. You’ll generally find that anything approaching -100 or lower is fairly bad reception, while anything above -80 is usually good, and if you tap the number signal it’s usually shown as full bars. The full range of the signal numbers extends from -40 to -120, with -130 being a nearly impossible number to see because it means no reception, and -40 would be about the strength you’d get being right alongside a cell tower. You will enter the Field Test Mode and see the signal strength as a number. Press the home button and you will be out of the field test mode.